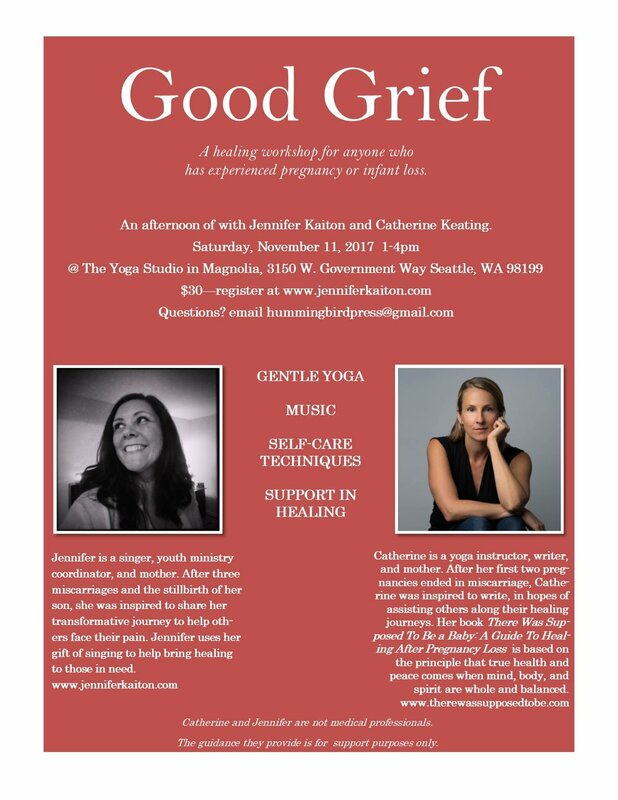 My dear friend Catherine and I have been called to help anyone who has faced a pregnancy or infant loss. What grew out of that was Good Grief - a workshop for those struggling to cope. We offer an afternoon of rest, restoration and connection with others. Our next event is coming up November 11, 2017 and you can register here on my site under "Workshops."